Thank you Smith Publicity, for sending me product, free of charge, in exchange for my honest review. All thoughts shared below are my own. 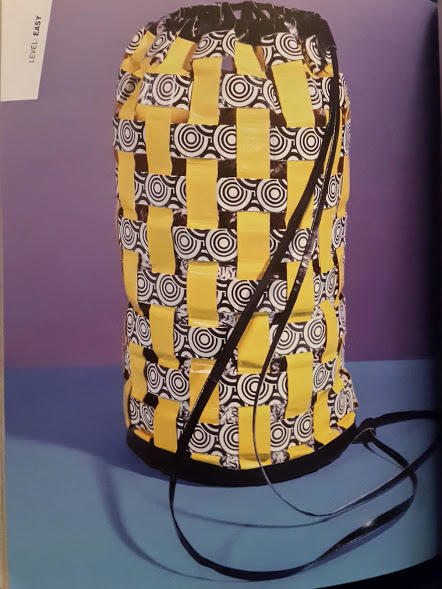 From Richela Fabian Morgan, author of the # 1 best-sellers: Tape It & Make It, Tape It & Make More, and Tape It & Wear It, comes the fourth book in this revolutionary duct tape craft series: Duct Tape Bags: 40 Projects for Totes, Clutches, Messenger Bags, and Bowlers. 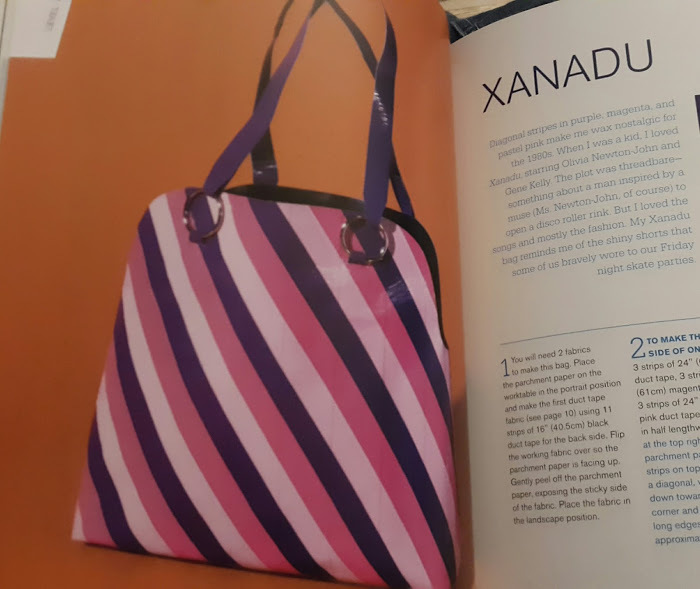 The book also includes detailed step-by-step instructions and primers on duct tape fabric, different types of closures, and bag accessories. I Think the Xanadu Might Be My Favorite Bag. I Love the Style, Colors, and of Course the Name! Richela Fabian Morgan began her "duct tape odyssey" 8 years ago with a simple bi-fold wallet. 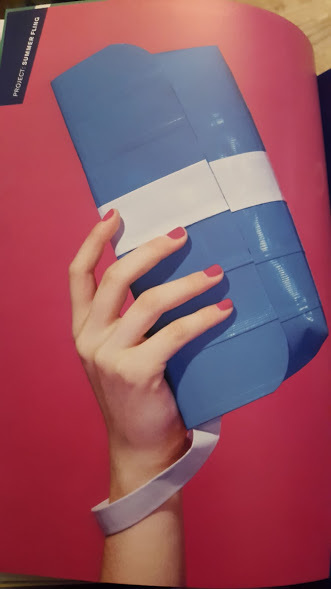 Now, with the release of her newest book, she is continuing to take the crafting and fashion world by storm, turning the humble roll of duct tape into the trendiest craft item since glitter glue. In addition to being an author, she is an indie crafter;specializing in paper, adhesives, and found materials. 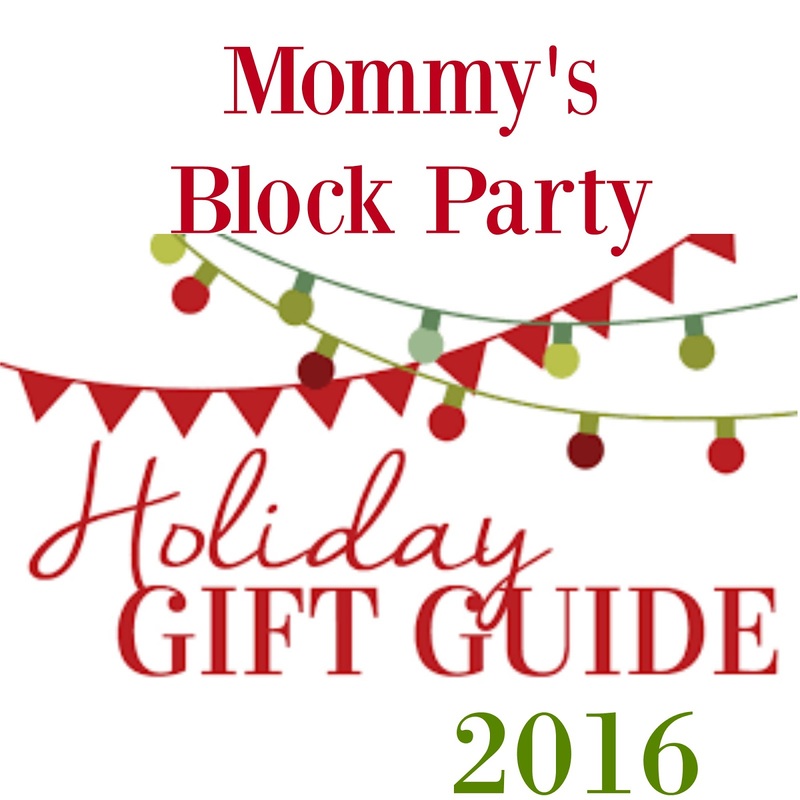 She has taught craft projects at elementary schools, public libraries, and charitable organizations around the United States. I am not so crafty, but I do love to try. I appreciated that there were level ratings on each of the projects, so that I can try a few "easy" ones before moving onto the "moderate" and maybe even the "challenging" ones. I am looking forward to working on a few of these with D (R is a little too young at the moment) and if they come out anything like they are supposed to, we might even make a bunch to include in our Operation Christmas Child gifts next year! This Drawstring Bag Would Be Great for the OCC Gifts Next Year, and it's Rated "Easy"! 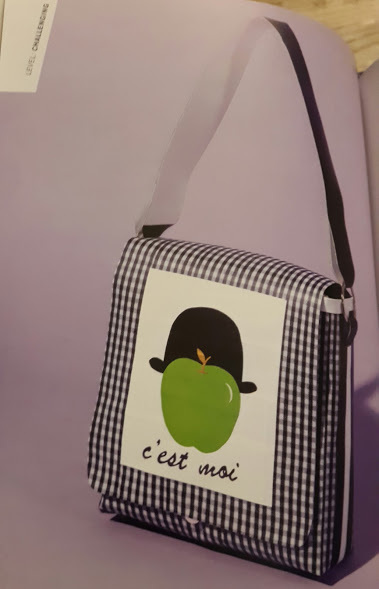 This One is Considered "Challenging", but it's so Cute I think I Might Just Risk My Sanity to Make it! 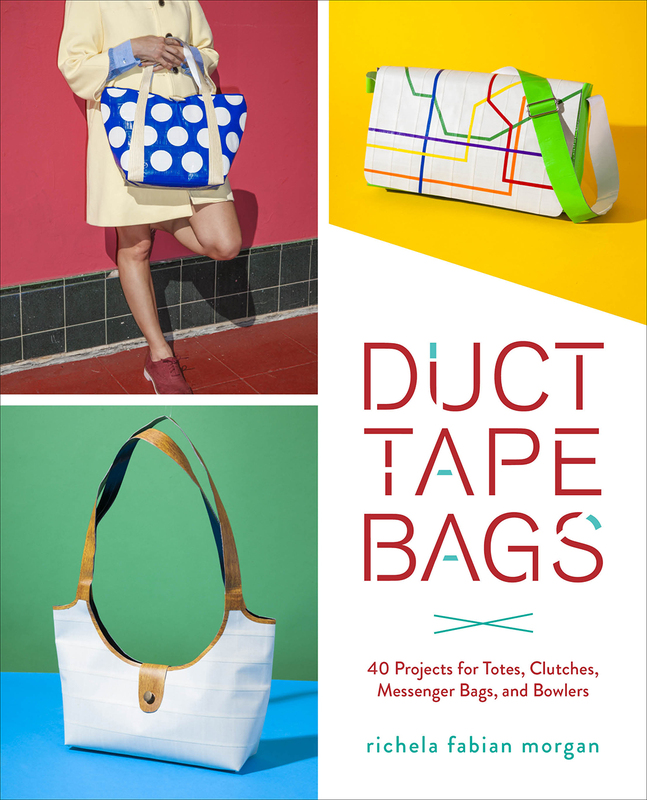 Duct Tape Bags: 40 Projects for Totes, Clutches, Messenger Bags, and Bowlers. would make an excellent holiday gift for the crafty person on your list. Check your local book store or buy it online at Penguin Random House, Amazon, or Barnes and Noble. 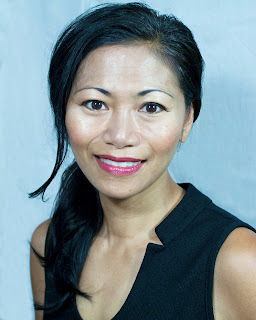 Be sure to connect with Richela Fabian Morgan on Facebook, LinkedIn, Twitter, Pinterest, and Instagram. If you are in the Port Chester, New York area, she is scheduled to be at AI Friedman for a Duct Tape Demo Saturday December 10th at 11am. I'm not sure if she'll be able to, but it couldn't hurt to bring along a copy of her book for an autograph!